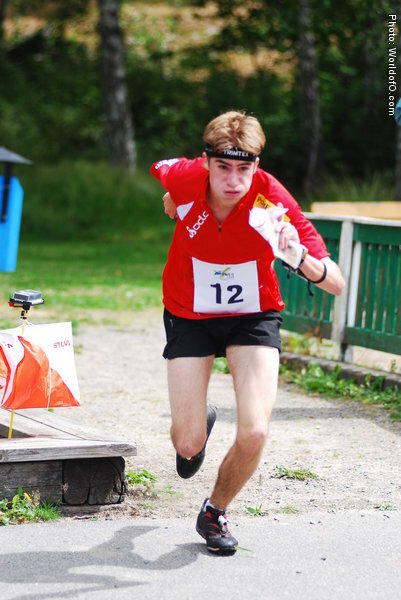 One of the new Swiss stars, finishing 25th overall in the first edition of the Nordic Orienteering Tour in 2010 in his first year as a senior. 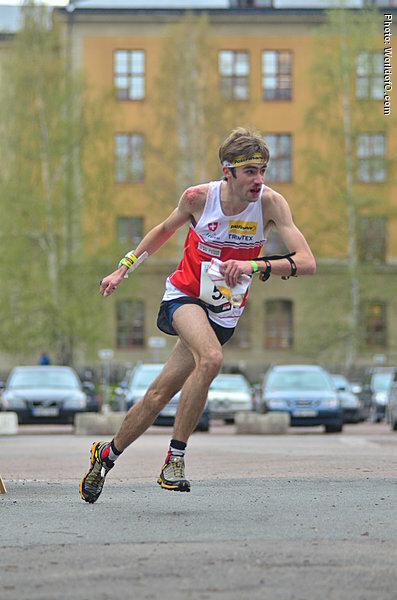 Brother of Florian who is younger and also an elite orienteer. 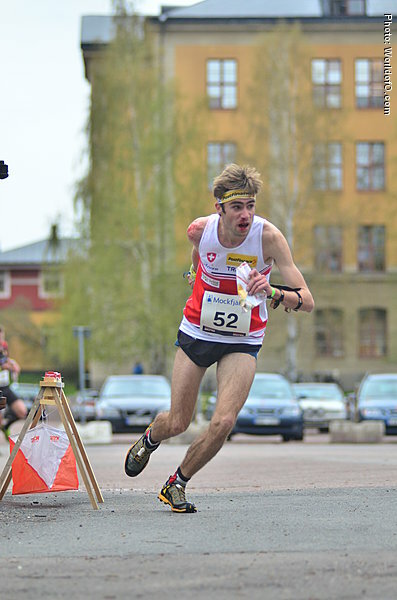 Severin Howald (21 times) .